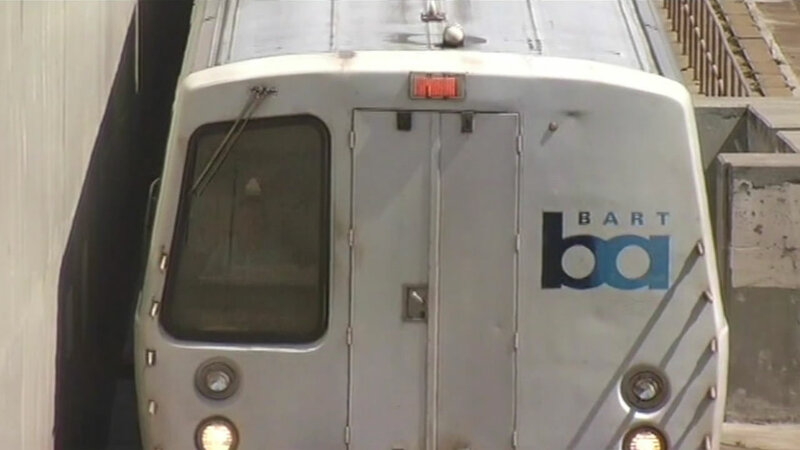 BERKELEY, Calif. (KGO) -- A person found under a train at the Ashby BART station in Berkeley died Monday afternoon, BART officials said. The Ashby station has reopened after reports of a person under a train at 12:24 p.m. caused a closure and major delays. The Alameda Coroner's Bureau was later called to the scene, BART officials said. Trains are now running through the station on one track. The Richmond to Fremont line is now running through the station, BART officials said. However, the Millbrae to Richmond line is still turning back at the MacArthur BART station, where riders are encouraged to transfer lines, BART officials said. ASBY stn is now open for normal operations. BART recovering: 10 min delay on RICH line in FRMT, RICH and MLBR dirs due to an earlier medical emergency.